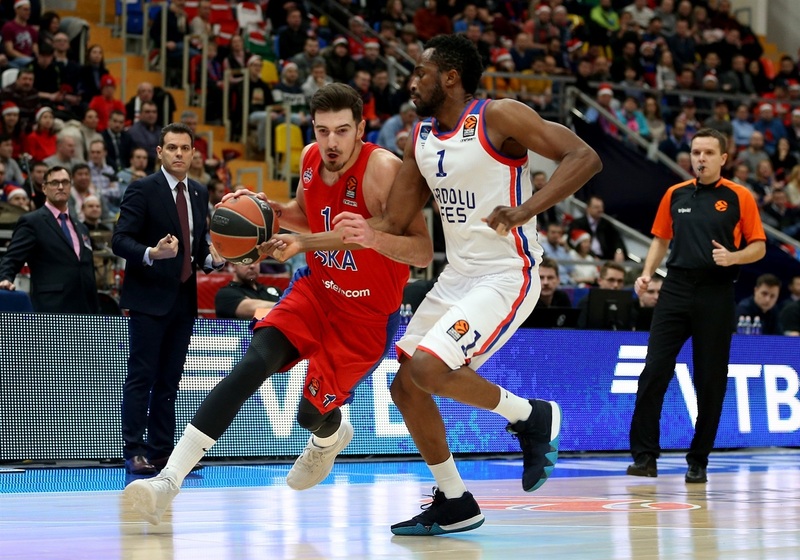 After overcoming a worrying mid-season wobble, CSKA Moscow marches into the playoffs following another very strong regular season, with its form in the latter stages of the campaign suggesting that Coach Dimitris Itoudis's squad is timing its charge to perfection. 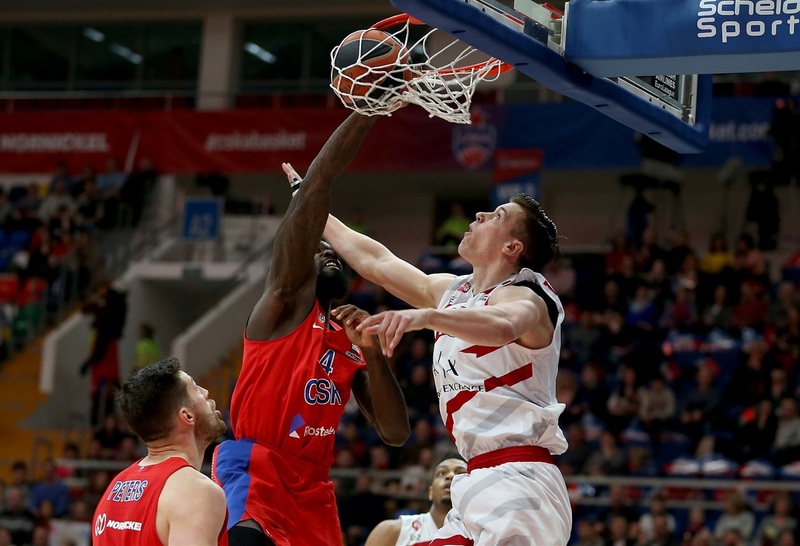 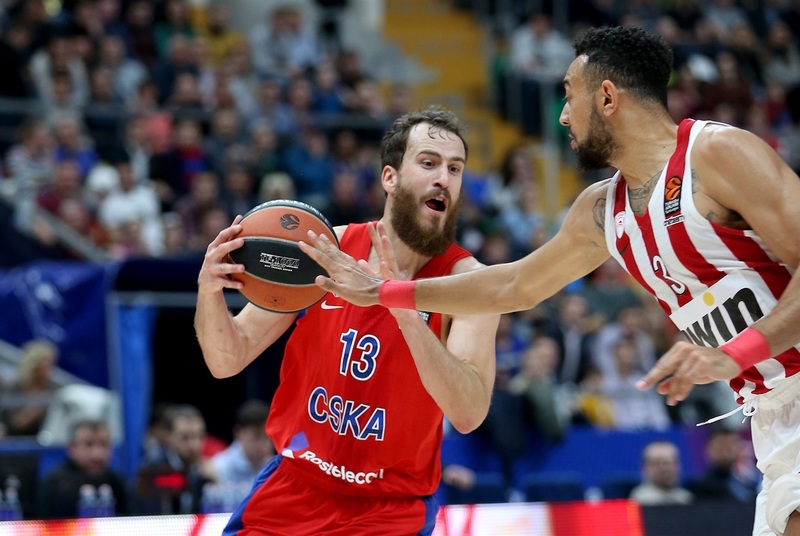 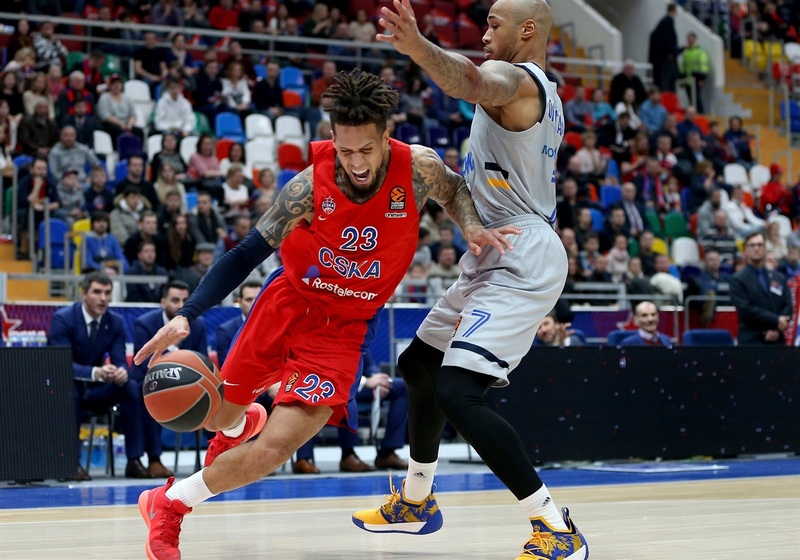 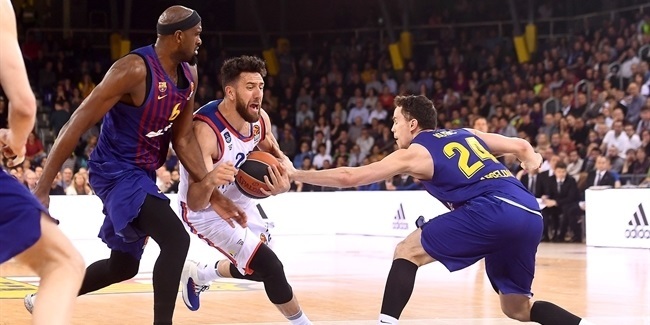 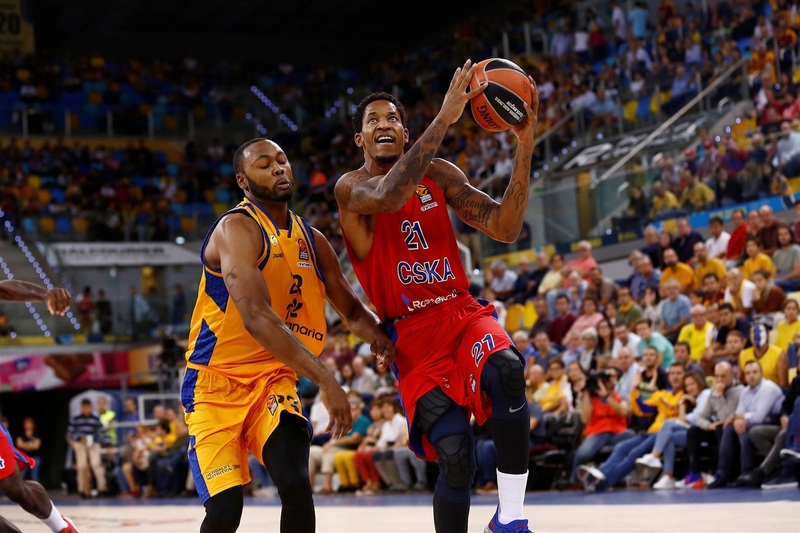 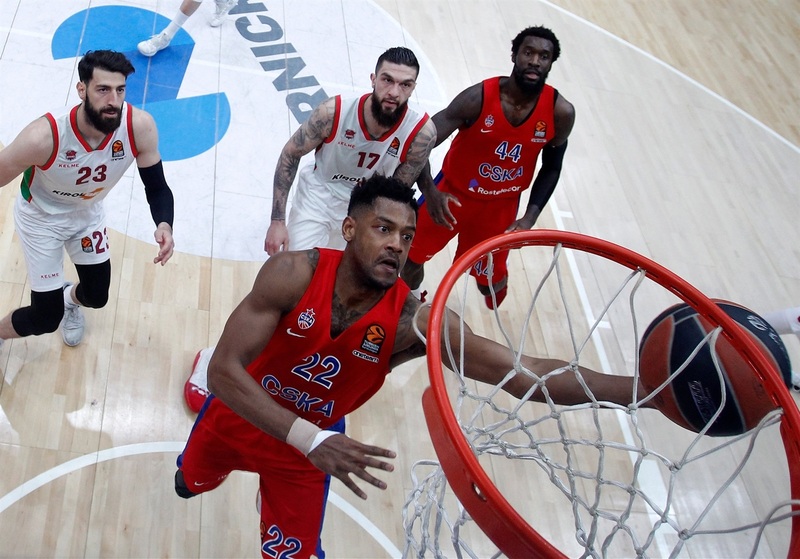 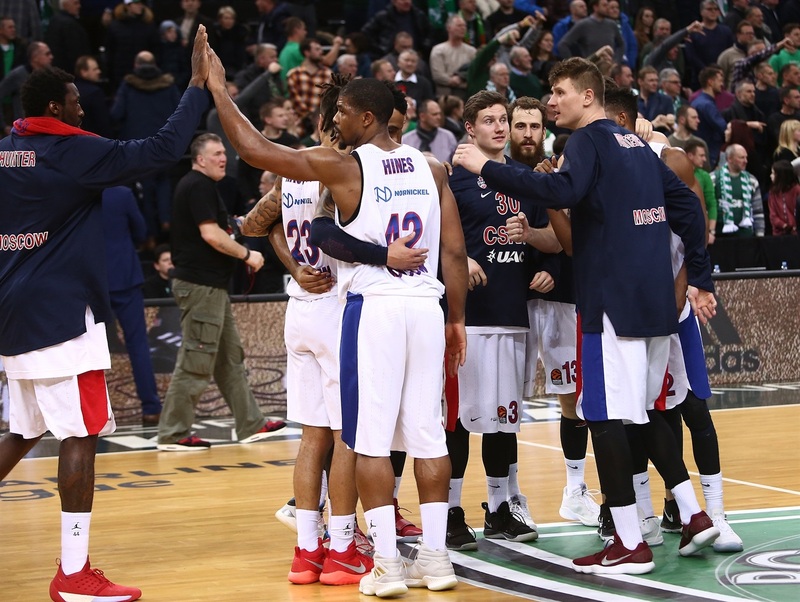 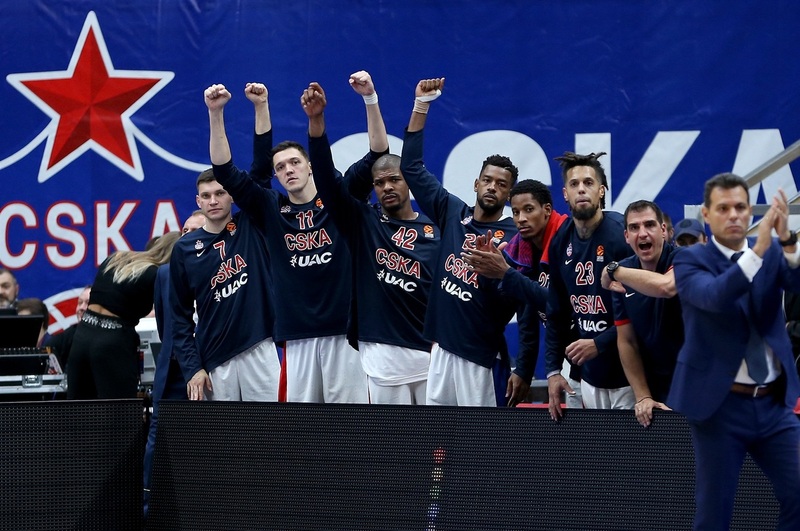 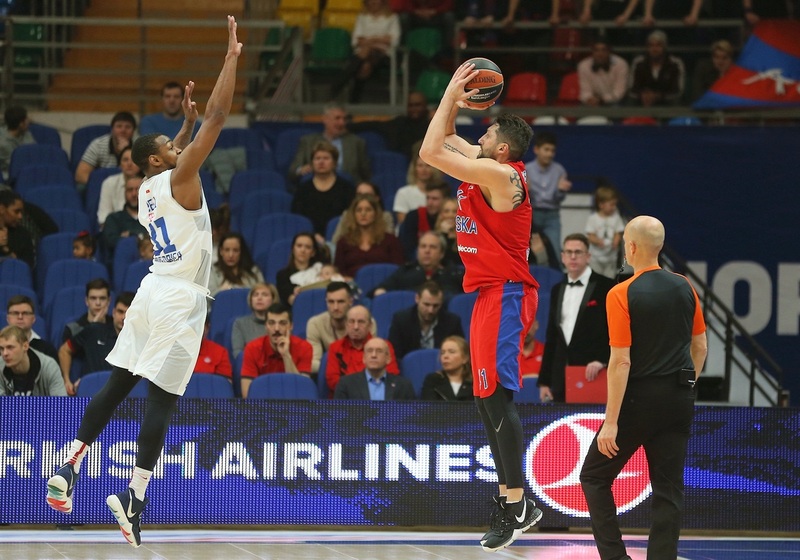 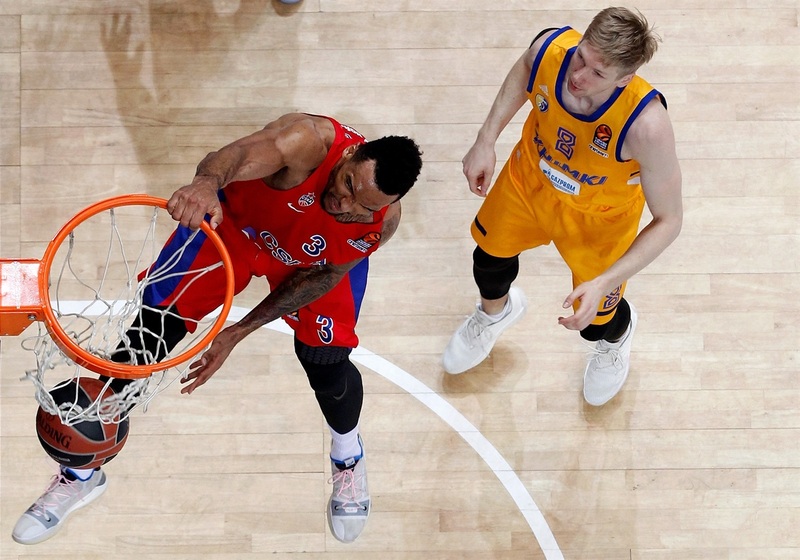 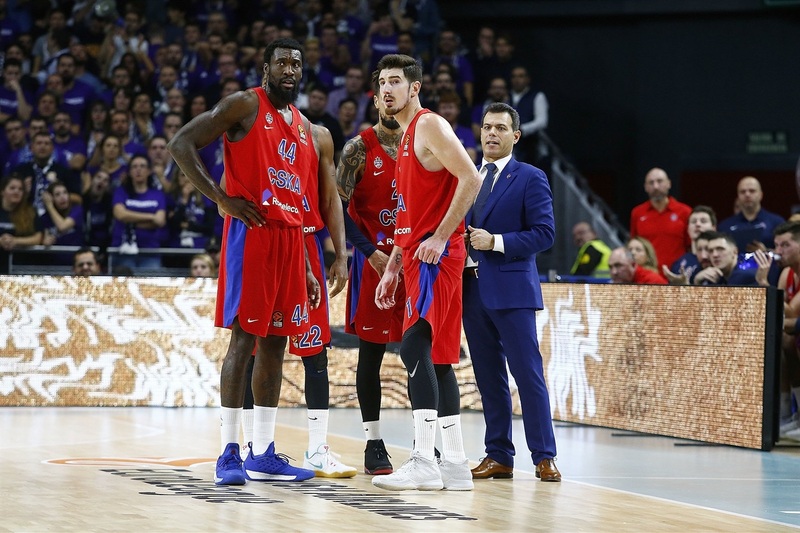 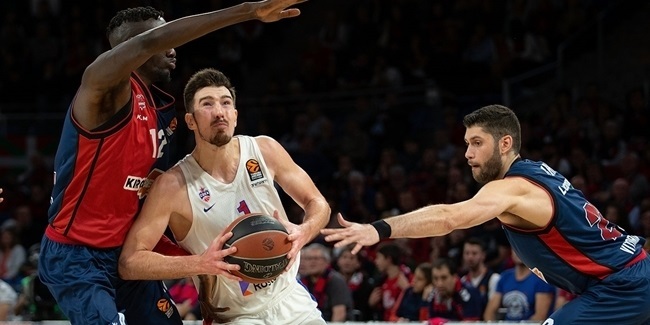 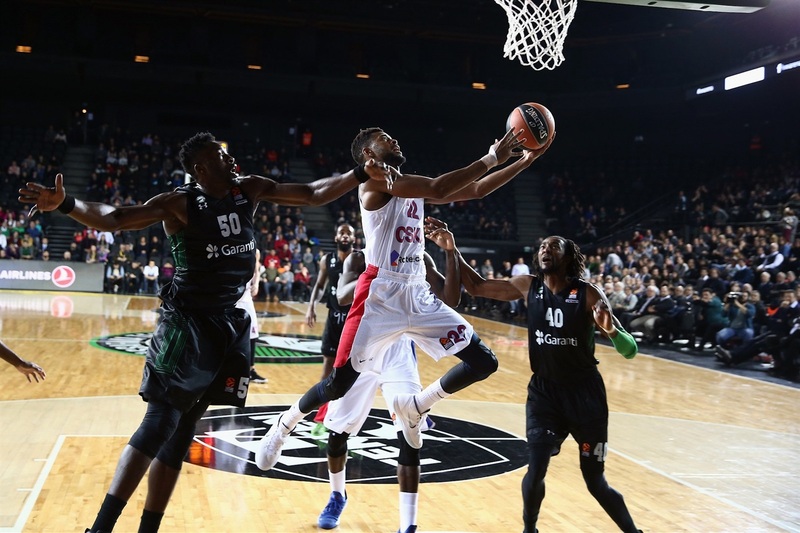 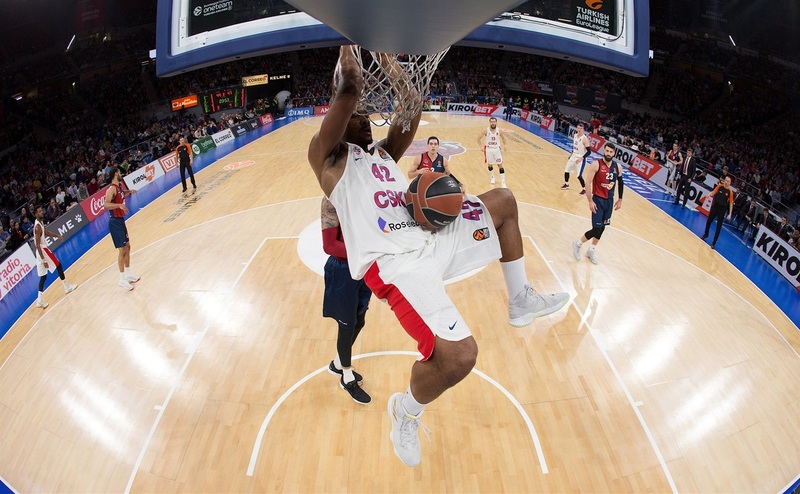 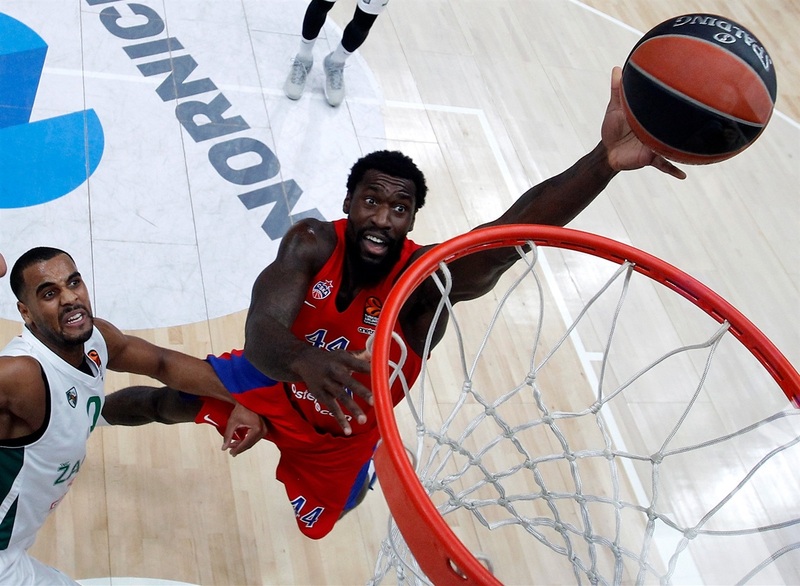 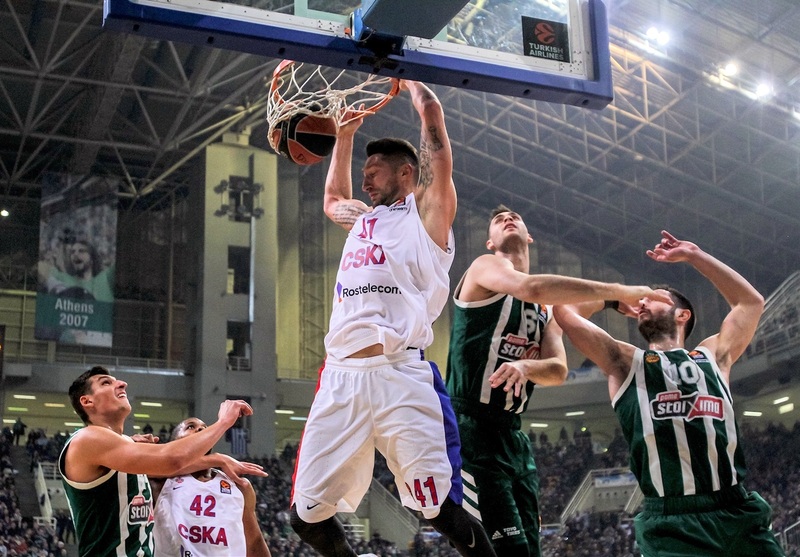 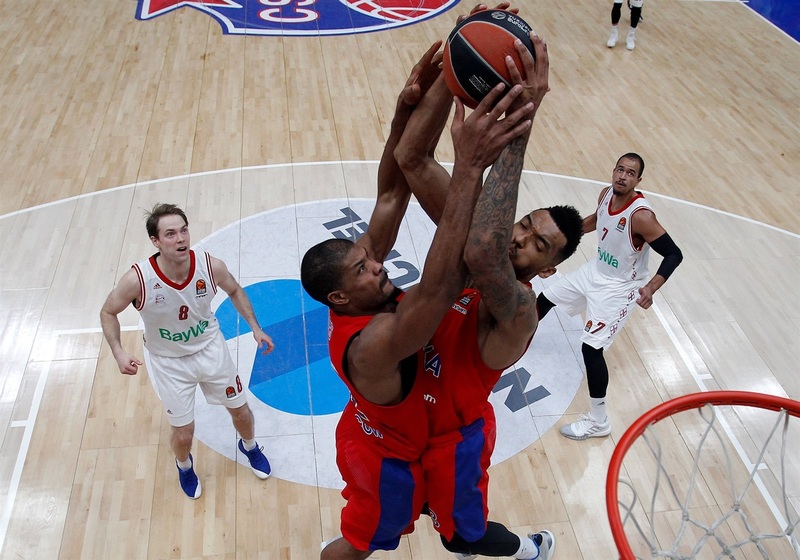 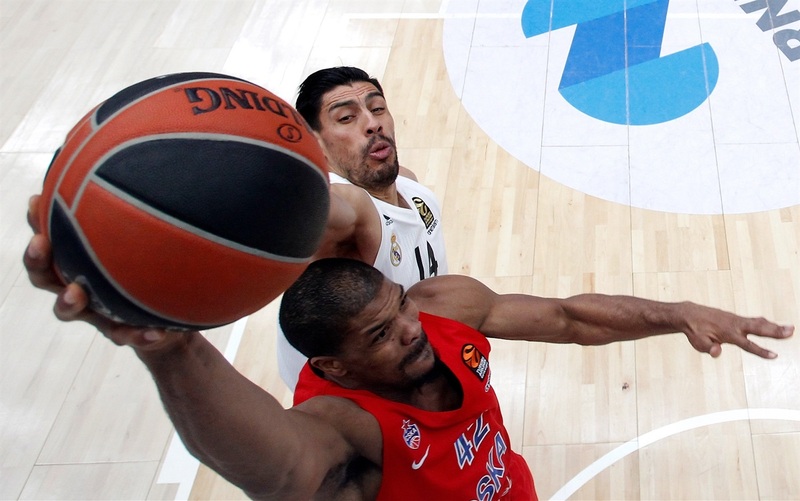 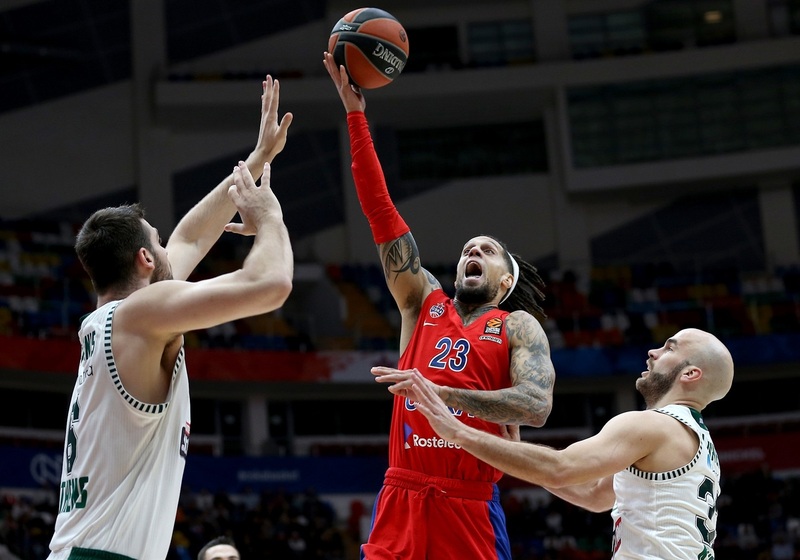 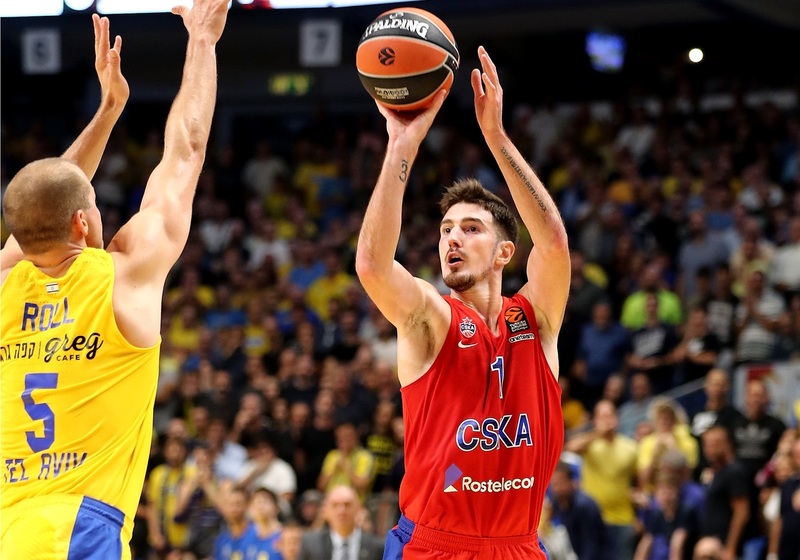 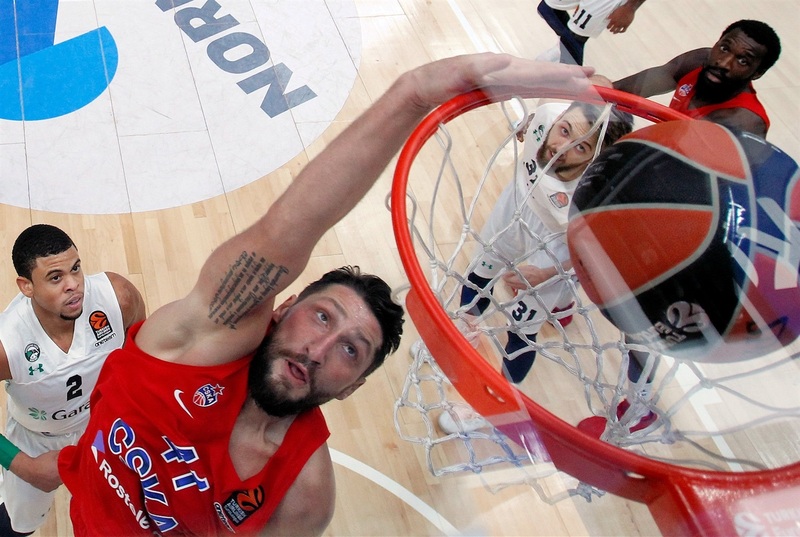 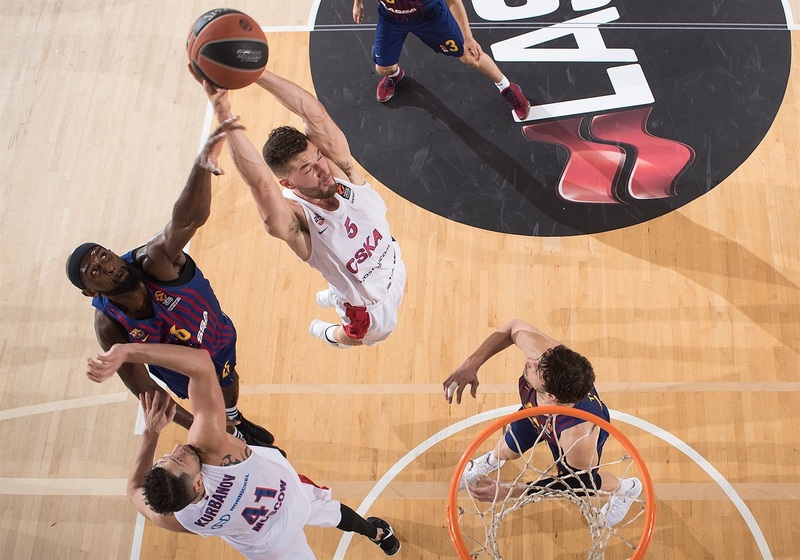 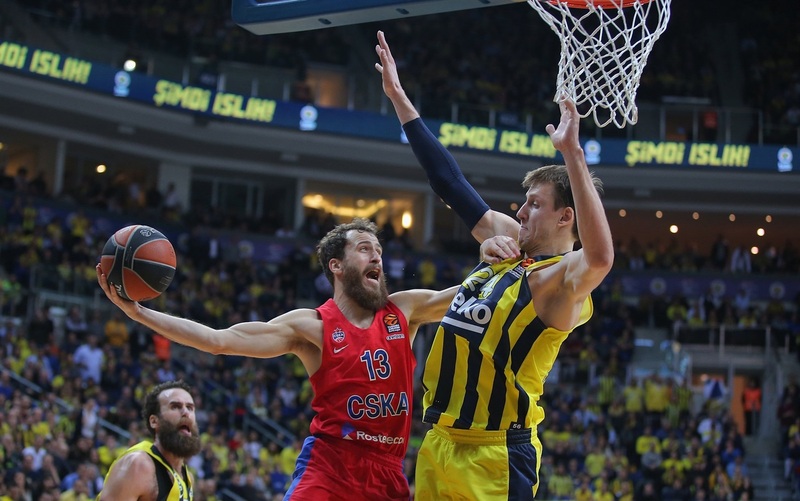 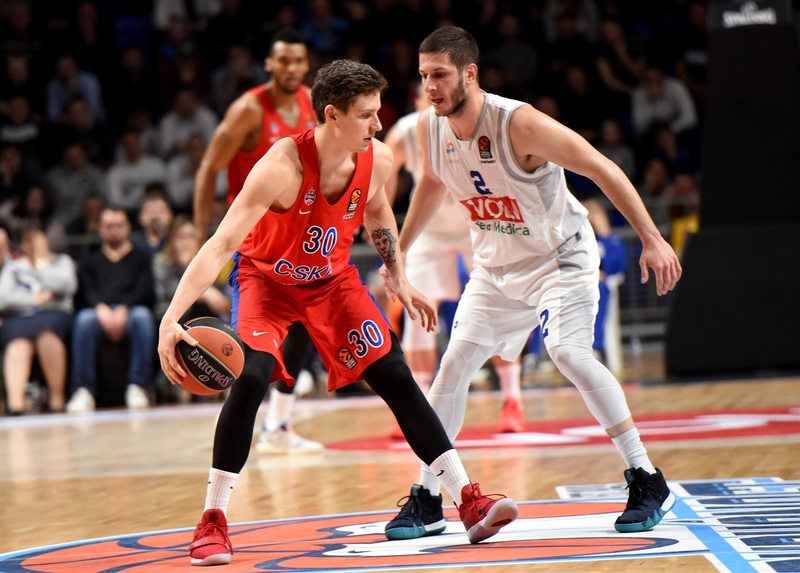 The Russian heavyweight started as it meant to continue by overwhelming FC Barcelona Lassa 95-75 on opening night and that was the prelude for a formidable run of eight consecutive victories as CSKA made it clear that another title challenge was being constructed. 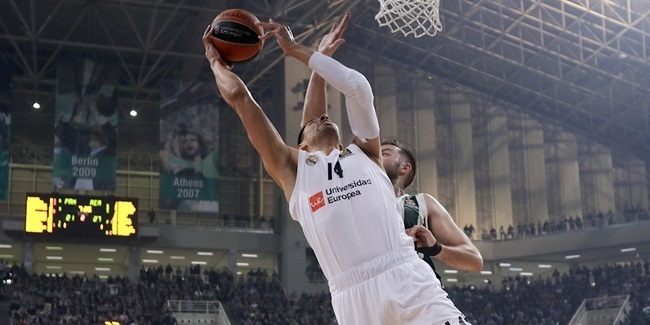 The perfect start was ended with a shock Round 9 loss at Buducnost VOLI Podgorica, immediately followed by an authoritative road win at Real Madrid to seemingly steady the ship. 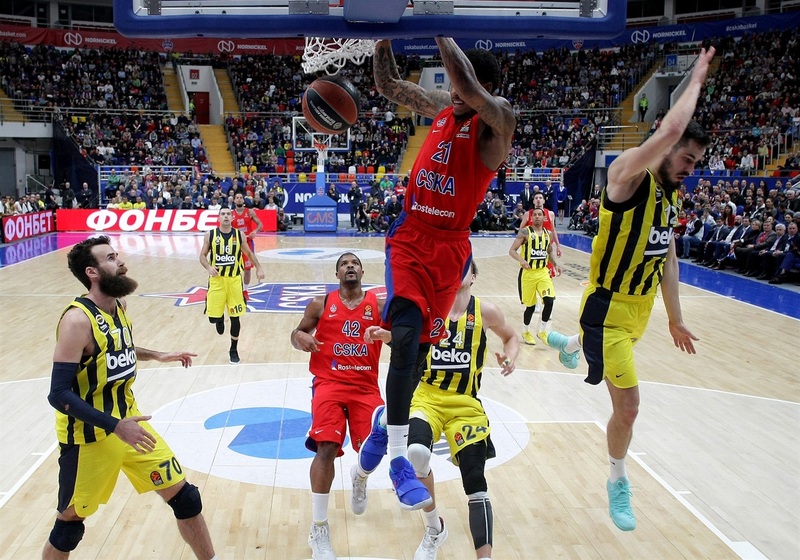 But then came a handful more defeats with setbacks at KIROLBET Baskonia Vitoria-Gasteiz, Fenerbahce Beko Istanbul and Panathinaikos OPAP Athens, and at home against Maccabi FOX Tel Aviv. 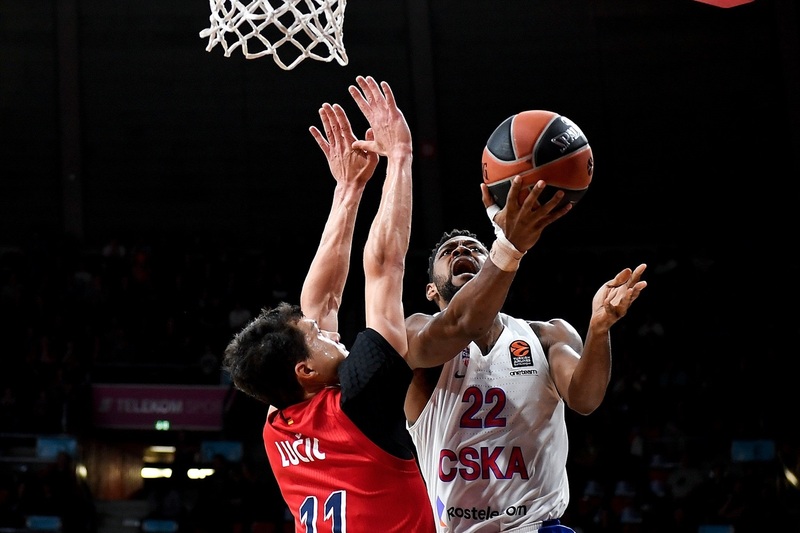 After that stunning 76-93 home loss to Maccabi in Round 18, CSKA had won only five of its last ten games and was suddenly looking more fragile than perhaps any other time over the last few years. 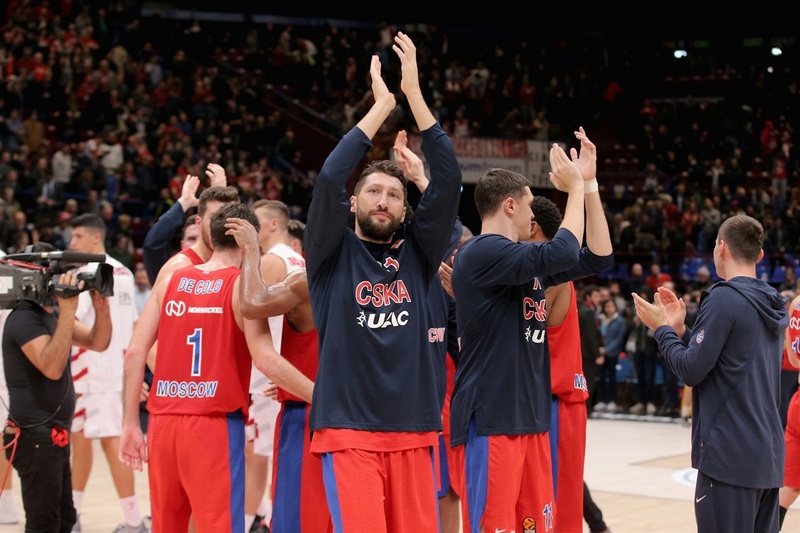 Anyone who hoped that CSKA was heading for a fall, however, was in for a disappointment: the team responded to its unexpected predicament by reeling off victory after victory, reasserting its position in the top four and making the rest of the league remember that while form might be temporary, class is permanent. 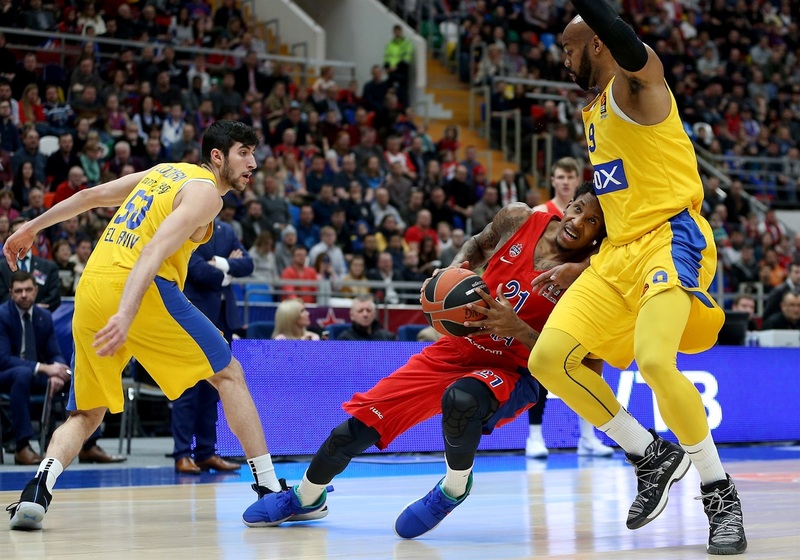 A run of seven straight wins culminated with high-scoring victories over Herbalife Gran Canaria (107-85), Olympiacos Piraeus (81-97) and AX Armani Exchange Olimpia Milan (101-95) before the second home defeat of the season arrived courtesy of Nick Calathes's miraculous buzzer-beating long-range three-pointer for Panathinaikos. 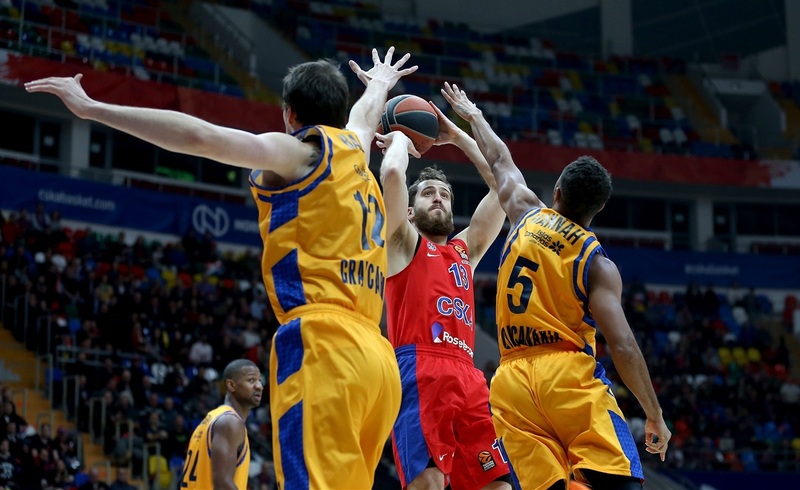 CSKA would not lose again. 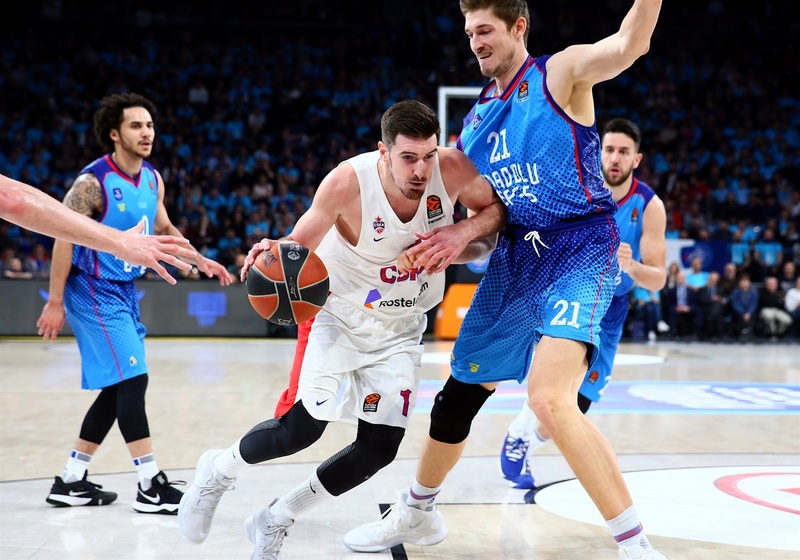 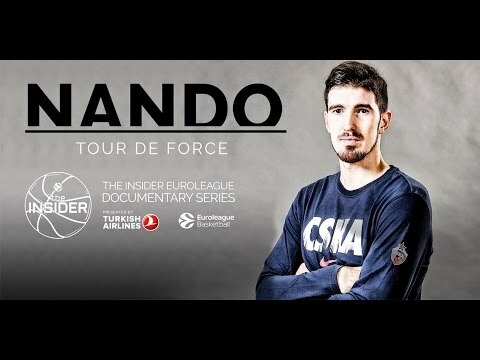 The final four rounds of the regular season delivered four hard-fought victories, all coming by single-digit margins, with Itoudis's men showing their ruthless streak by dispatching playoff-chasing Baskonia with a big fourth-quarter comeback in the final round even though – in theory – it had nothing riding on the outcome.Now though, by a quirk of fate, CSKA will immediately welcome back Baskonia to the Russian capital for a pair of playoff match-ups and it’s fair to say the Spanish side knows exactly how big its task will be as it confronts a CSKA team that finished the season with 11 wins out of 12 games.